The kid in front, wondering what the hell just happened? Yeah, that sums it up. Back in 2016, I signed up for several races, building toward a 100-miler. But after the Quad Rock 25-miler and the Golden Gate Dirty Thirty (50k), I felt frustrated by the whole race "scene." Stepping off trail to let other runners pass, only to have that person step off trail to let me pass a few miles later, all the commotion in a beautiful, natural place, not to mention how much it all costs... it just left a bad taste in my mouth. And since I've never been in contention to win the races I run, part of me thought, "Why am I bothering with this? I'll just run the trails I want to run, when I want to run them!" So for the rest of 2016, and all of 2017, I didn't do any races. 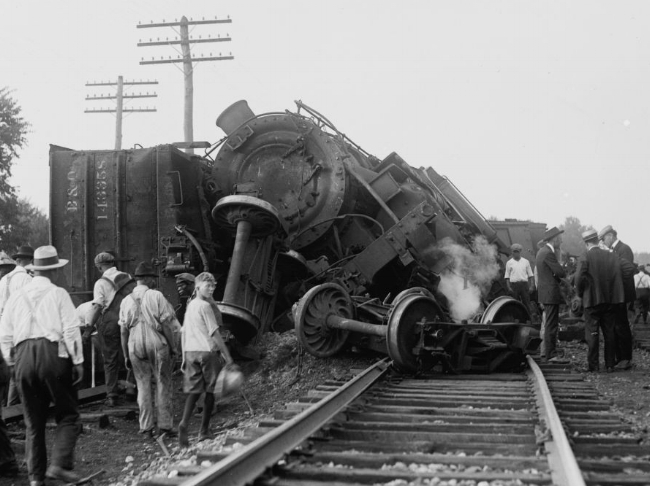 And that's when the train went careening off the track. I love to run, so I thought I would still prioritize time for long runs without the "deadline" of a race looming. But this experiment of going "race-free" has taught me that since I'm passionate about a lot of things, it was easy for running to slip to the side, between work (I have a job I love, for a cause about which I'm passionate) and volunteering for other organizations too. Well, now we get a race on the calendar. But not just any race: I wanted something smaller scale, not the cacophony of hundreds of runners tripping over each other in the woods. I wanted gorgeous views, challenging terrain, and a course that would inspire me, while also scaring me just enough to ensure that I'll get the miles -- and the climbing -- in. And so, friends, the angels burst forth from the heavens and started to sing when I came across the Old Gabe 50km, because this race fulfilled my every wish. 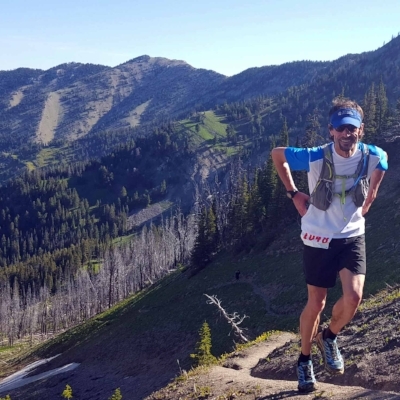 Old Gabe -- named for explorer of the West, Jim Bridger -- is a 50k race with more than 11,000 feet of climbing, on mountain trails north of Bozeman, Montana. The scenery is stunning, and over the past five years, the race has had on average, 28 finishers. Sign me up! And so, yes, I am signed up... and my training is infused with a new energy. Enjoy these additional photos of the Old Gabe 50k course (drawn from the race's Ultrasignup page) and I'll see you on the trail!